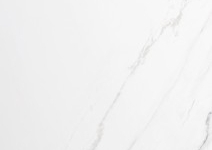 When you want a luxurious, stylish and practical surface covering, opt for Aurora Stone’s elegantly versatile porcelain tiles Perth products. 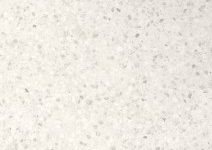 Across Western Australia, porcelain tiles have become one of the most popular choices for flooring or wall tiling. Just a simple trip to a beautiful bar, restaurant or hotel will give you an idea of how this type of tile can add value and aesthetic appeal to your home. 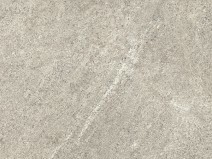 The common misconception about porcelain tiles is that they are purely made out of porcelain. 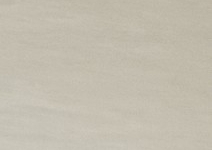 In reality, a porcelain tile is a form of a ceramic tile. The only difference is the former is made from denser, finer clay that is subjected to higher temperatures. 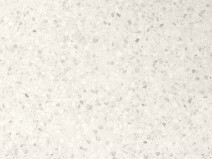 Due to its density and much lower absorption rate, porcelain tile is more durable and more resistant to stains and scratches, making it an ideal surface covering for high traffic areas in a residential or commercial property. 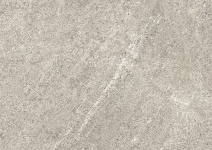 Why Choose Porcelain Tiles Perth Products from Aurora Stone? Whether you are redefining a space or you are building a new home, porcelain tiles are the ideal option for use as a surface covering. This type of tile combines strength with beauty, carrying the ability to inspire both emotion and lifestyle. 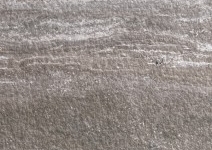 Here at Aurora Stone, we offer porcelain tiles in various shapes, colours, styles, and sizes. 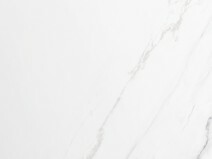 From rectified porcelain tiles to polished porcelain tiles, you are sure to find the one that will help you create a beautiful and unique atmosphere. Take a look at some of the reasons why porcelain tiles are ideal for your walls, floors or other surfaces. One of the advantages of having porcelain tiles is how incredibly easy it is to maintain their good looks. They do not require waxing, sealing or polishing. Aside from that, dust stands out so you can quickly wipe or sweep them away. There’s no need to use heavy chemicals just to clean porcelain tiles. Most of the time, warm water, and a damp mop will do. Any flooring can wear out over time, however with porcelain tiles, you can enjoy a longer surface lifespan. Because of its density, it is stronger and it can keep its appearance for a longer period. With its non-porous quality, it is also resistant to stains, chipping and scratches. With real wood or laminate floors, you may have to face problems such as swelling or rotting. 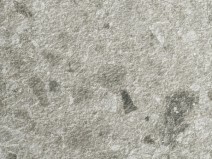 Since porcelain tiles are non-porous, even when exposed to moisture, they are completely unaffected. They are ideal in the kitchen, in the bathroom or even outdoors where water can always be present. When you’re looking for a flooring option that is also friendly to the environment, porcelain tiles should be at the top of your list. Since they are inert, they do not emit harmful VOCs that damage the atmosphere. 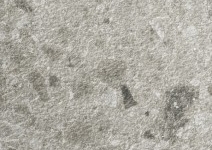 Aside from that, porcelain tiles do not require chemical treatment or cleaning. As one of the largest stone production companies in Perth, we always value our customers and ensure that they get the best materials and service. Our skilled stonemasons use the latest stone production equipment to deliver the ideal flooring and wall tiling solutions to our clients. We work closely with them and thoroughly monitor our factory production. 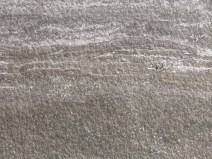 If you are looking for rectified porcelain tiles Perth materials or any natural stone surface covering, turn to Aurora Stone. Call us today at (08) 9258 8800, and our friendly staff will assist you with your enquiries!